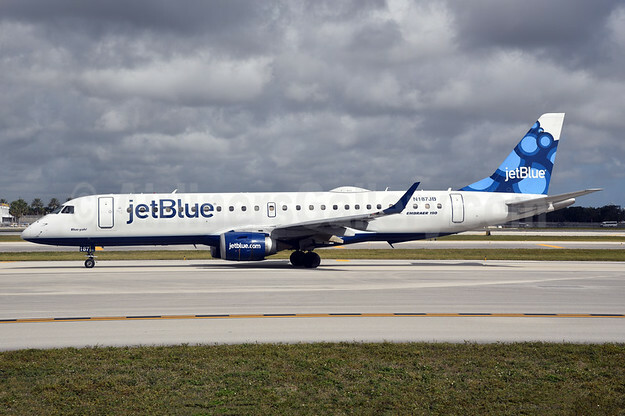 JetBlue Airways today announced it is again growing in South Florida and in the Caribbean with the start of nonstop service between Fort Lauderdale-Hollywood (FLL) and Grand Cayman (GCM). JetBlue first announced its intent to fly this route in January. Service will operate once daily beginning October 25, 2018. New Fort Lauderdale-Hollywood service will complement JetBlue’s existing service from New York’s John F. Kennedy International Airport (JFK) and seasonal service from Boston Logan International Airport (BOS). 10:26 a.m. – 10:53 a.m. 11:53 a.m. – 2:29 p.m. The new service also advances JetBlue’s position as the top airline at Fort Lauderdale-Hollywood, where the airline plans to operate 140 daily flights in the coming years. Fort Lauderdale-Hollywood is one of JetBlue’s fast-growing focus cities, serving customers throughout South Floridaand offering a fast and convenient alternative for Miami-Dade travelers. 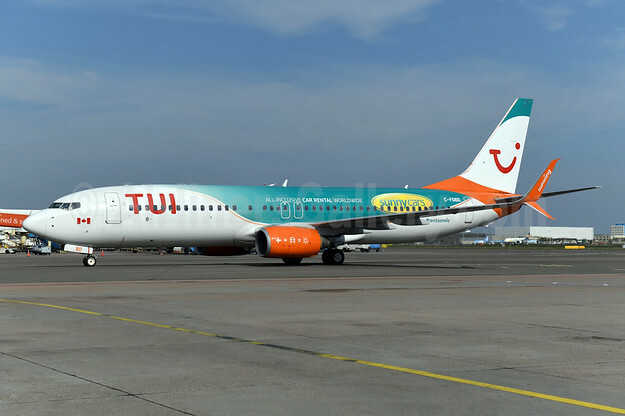 The airline also recently expanded its operation to two new gates in Terminal 3 and began utilizing Terminal 1 for additional international arrivals to help support future growth.